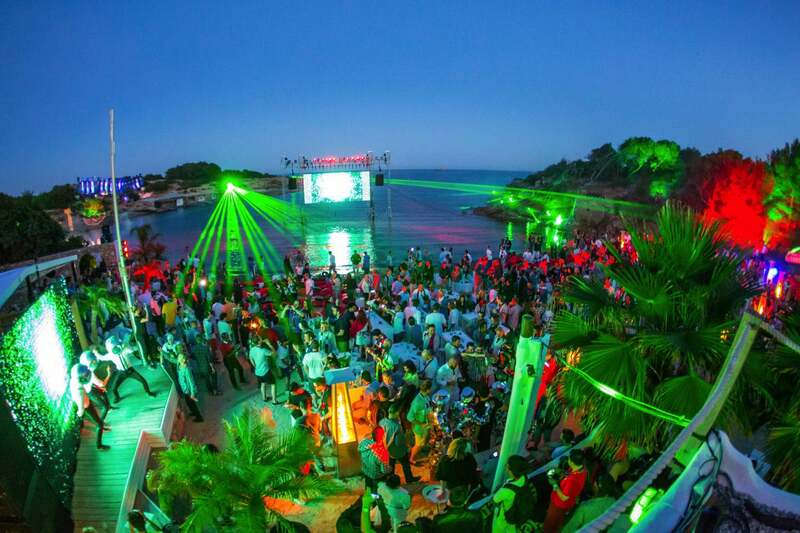 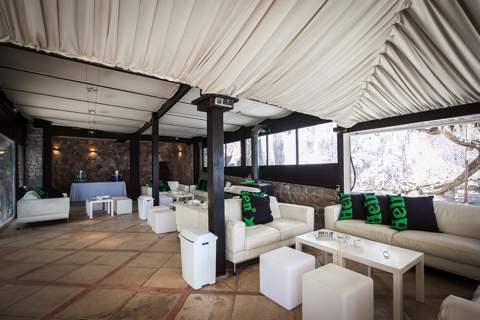 The Shop is the leading corporate events planners in Ibiza, organising such international events such as Heineken : Ibiza Final. 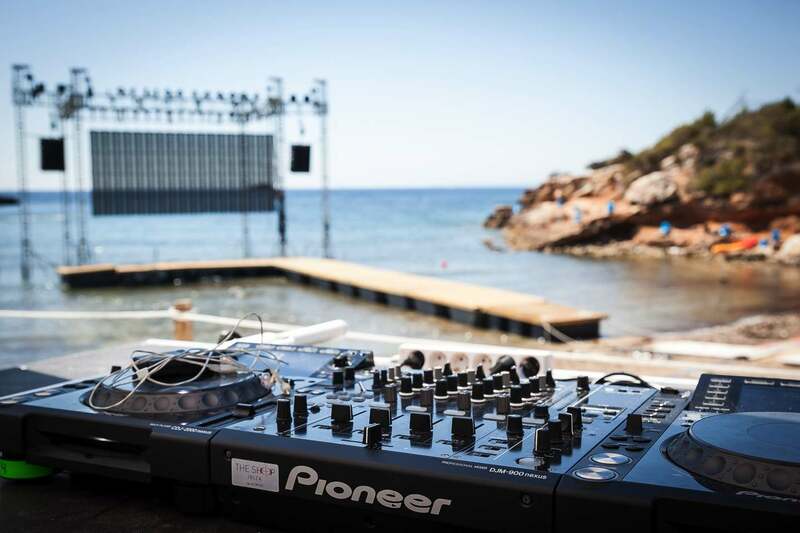 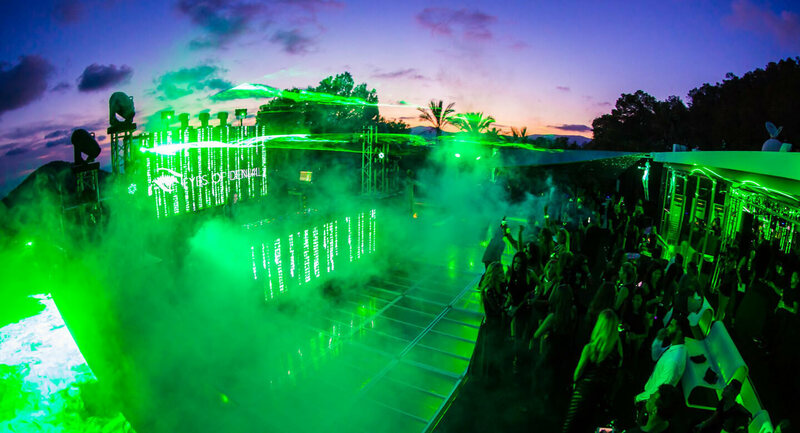 This highly successful event gained TBWA agency and The Shop Ibiza the silver prize for 'Best Production' at the EX Awards, the most prestigious sponsorship activation prizes in the world. 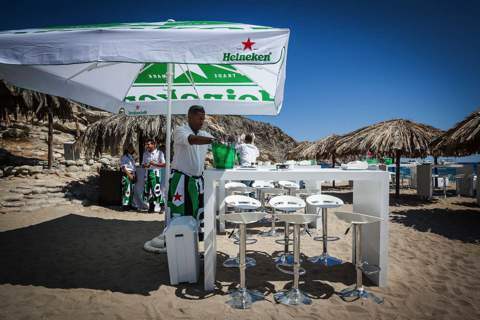 Heineken was looking to leverage its UEFA (Union of European Football Associations) sponsorship in a unique and spectacular way and become part of the online conversation in social media around the Champions League Final when it discovered a happy coincidence - that the Final fell on the same day as the opening of Ibiza's party season. 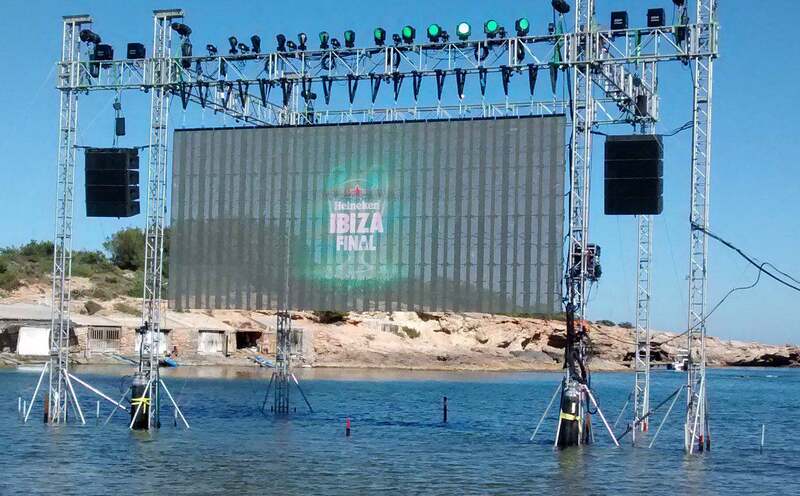 As a result, it brought the excitement of Champions League Football and Ibiza-style partying together for the first time in a consumer experience that combined spectacular beach activities and entertainment, watching the Final on a big screen against an ocean backdrop and Ibiza's famous opening parties. With all of that, plus football celebrities in attendance and live streaming on social media channels, it was sure to connect with its target audienceâ€”its so-called 'Man of the World' consumers, ages 25 to 34, from around the globe, who love music, sports and new adventures. 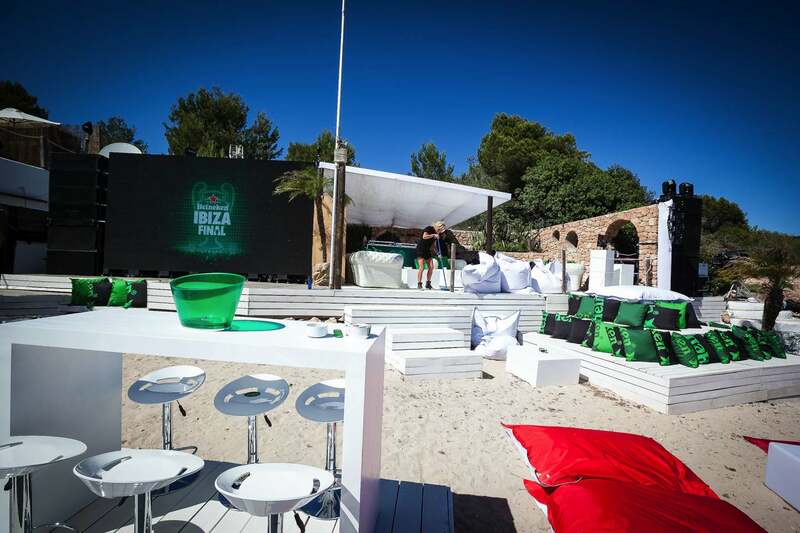 Heineken's Ibiza Final experience delivered on the brand's desire to become part of the online conversation in social media around the Champions League Final. 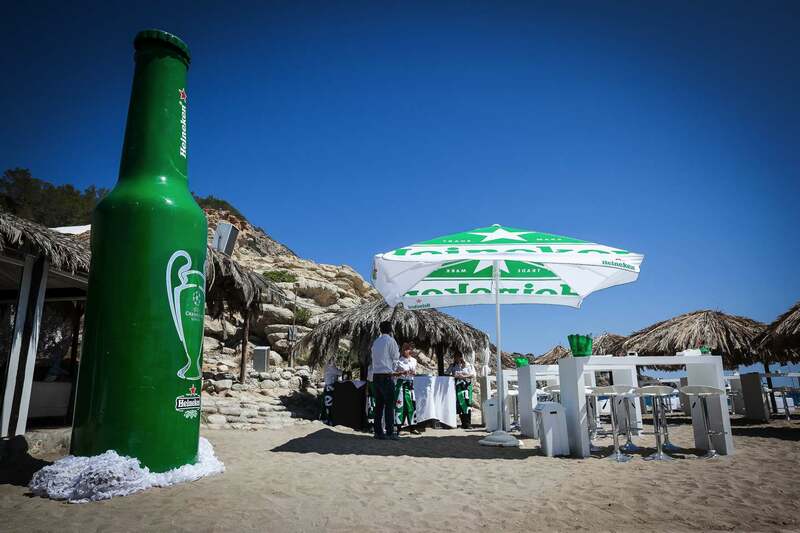 With famous footballers reporting live from the Ibiza spectacle and providing live match commentary, Heineken significantly outperformed other Champions League sponsors. 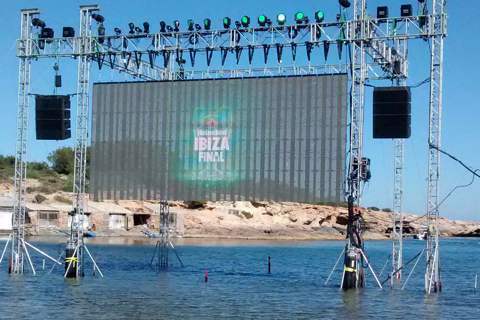 It achieved a 75 percent share of voice on Twitter and drove 130 million social media impressions around the final match. 'These days, it's all about finding unique insights to develop unique experiences, and then showcase these to a global audience. 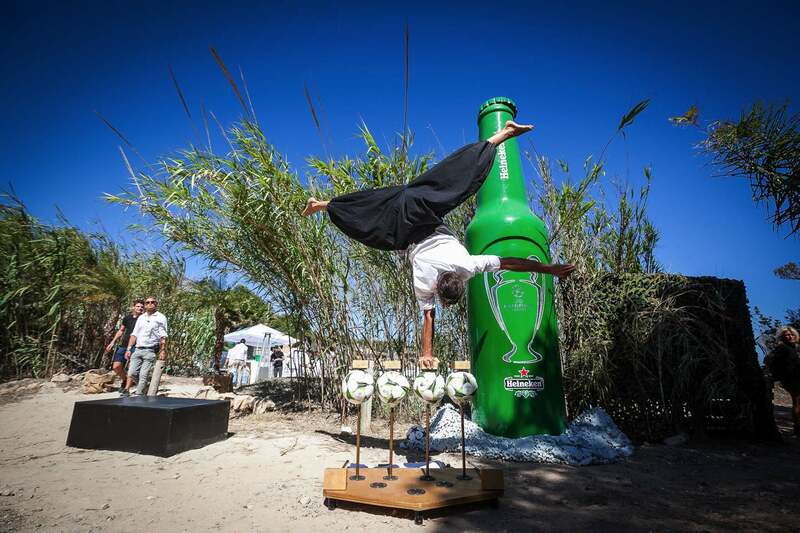 And that is exactly what we did,' says Roeslan Danoekoesoemo, global sponsorship manager at Heineken.